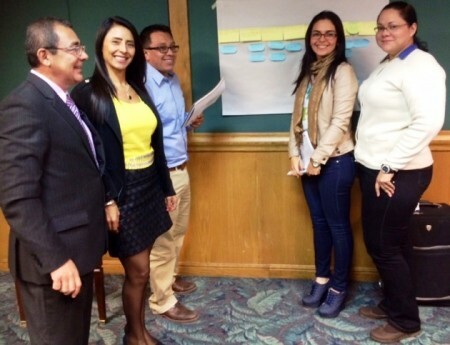 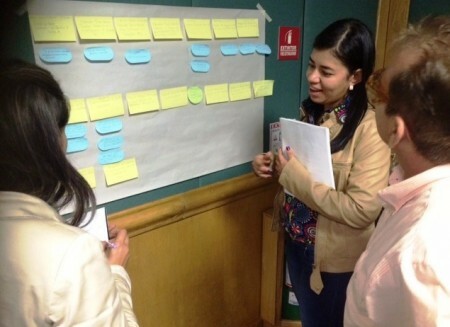 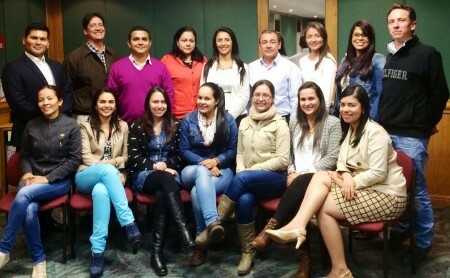 Pictures from a recent TapRooT® Public course in Bogota, Colombia. 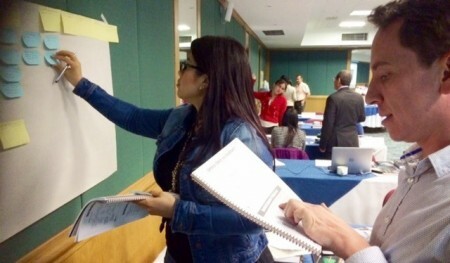 Click here for more information on our Public Courses. 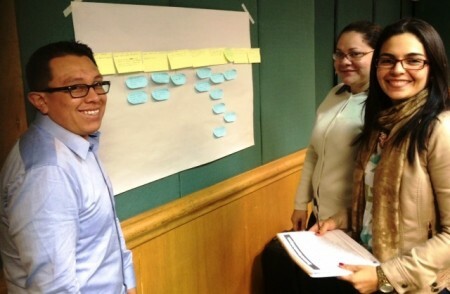 Click here to inquire about an Onsite Course for your company.